People. My new favorite thing. 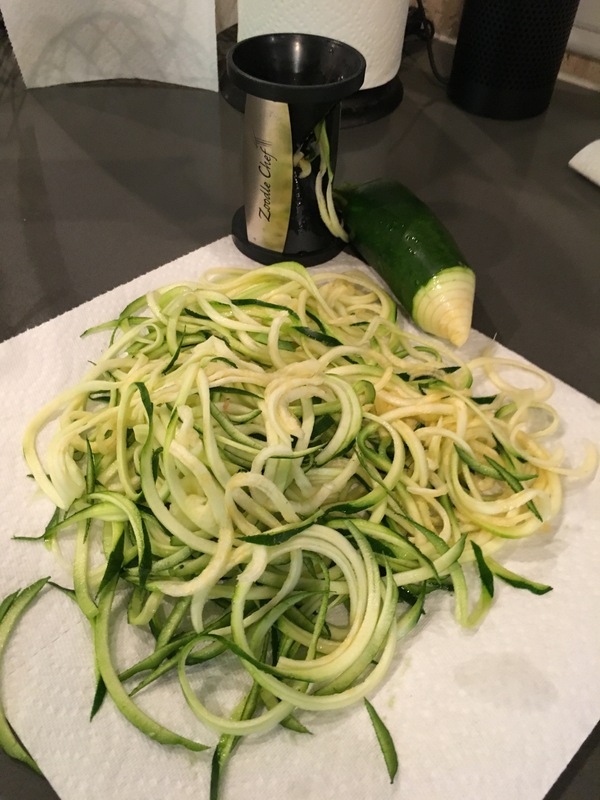 Hop on Amazon and find yourself some kind of zucchini noodle spiralizer and get zoodlin! One thing that I’ve really appreciated from our Whole30 experiences is that I do not desire pasta anymore. Ok, I take that back, I do crave the occasional tasty mac n’ cheese, but besides that I don’t really care for the pasta carb overload. I love having spaghetti squash with spaghetti, so I assumed I would enjoy zoodles as well. 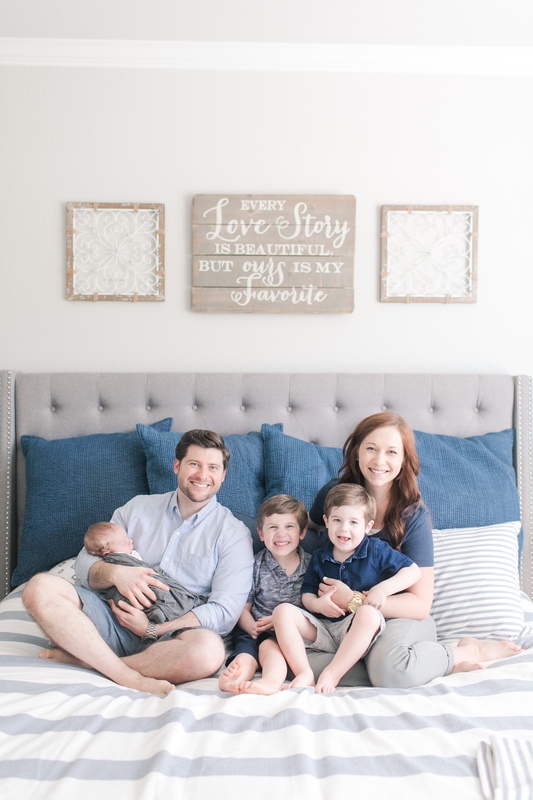 They just a nice kind of “you feel like you’re eating pasta, but then you don’t have the need to go lay on the couch after you eat” kind of feeling. So anyway, moving on to my next Whole30 Instagram recipes post from @paleopaparazzi. Per usual, the recipe is straight from @paleopaparazzi with a few of my comments in-between. 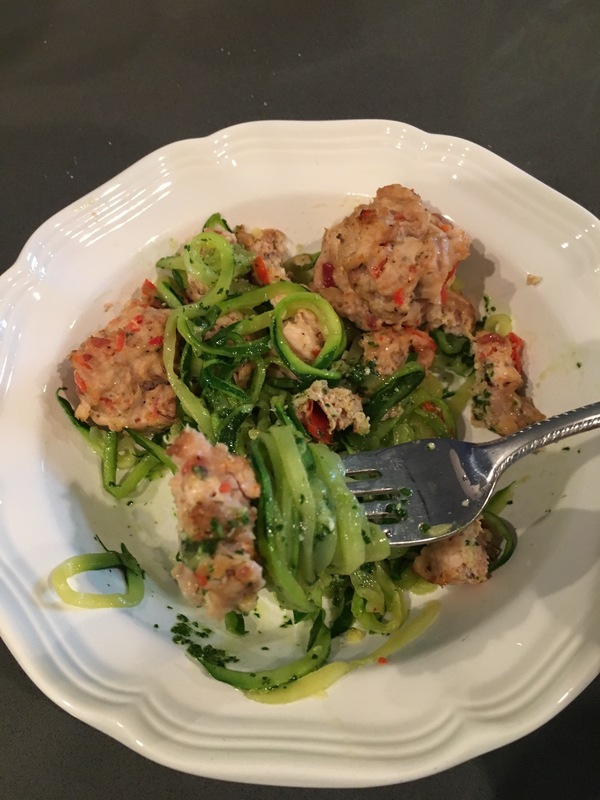 On to the Chicken Bacon Meatballs and Pesto Zoodles recipe. Wait, hold on a sec. Let’s back up. Chicken BACON meatballs? Yes. Yes I just said that. Place zoodles on a paper towel and salt them. This helps them release moisture. Set them aside for 15-20 min. Add all ingredients for the pesto to a food processor (except for the oil) and blend until it is a smooth, thick mixture. Scrape the sides of the bowl and drizzle in your oil as you turn on the processor again until it is well blended. Then set this aside. 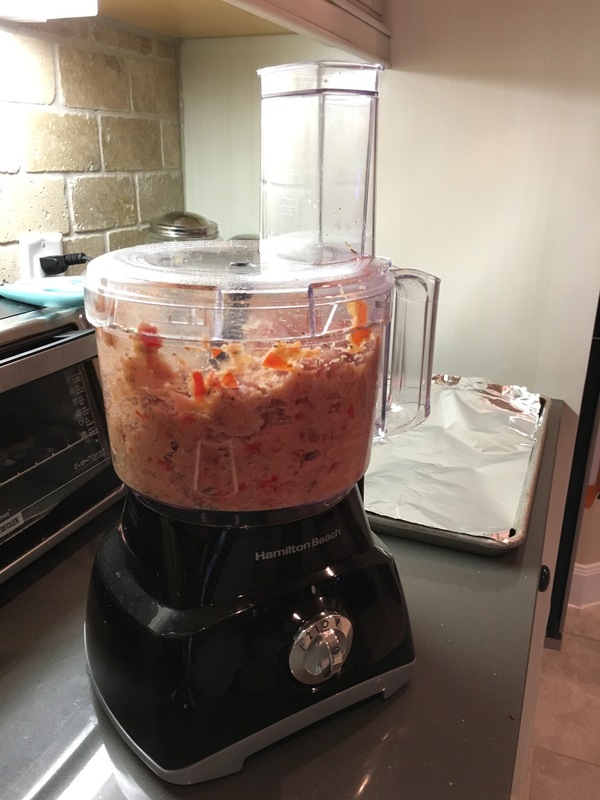 Clean out your food processor and add in chopped bell pepper, chicken thighs, bacon crumbles, Italian seasoning and salt and pepper. Blend until well mixed, like an oatmeal texture. Roll the meat mixture into balls and place onto baking pan. Bake at 400 for 18-20 min. Heat some oil in a pan on the stove and heat noodles up until warm, then add your pesto and mix together. Place the pesto zoodles on a plate and top with the meatballs and pine nuts. Enjoy!